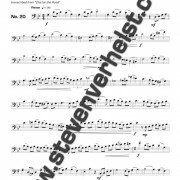 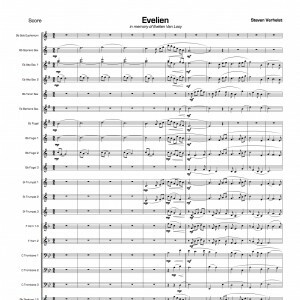 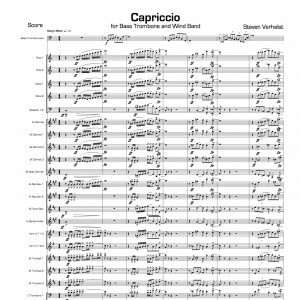 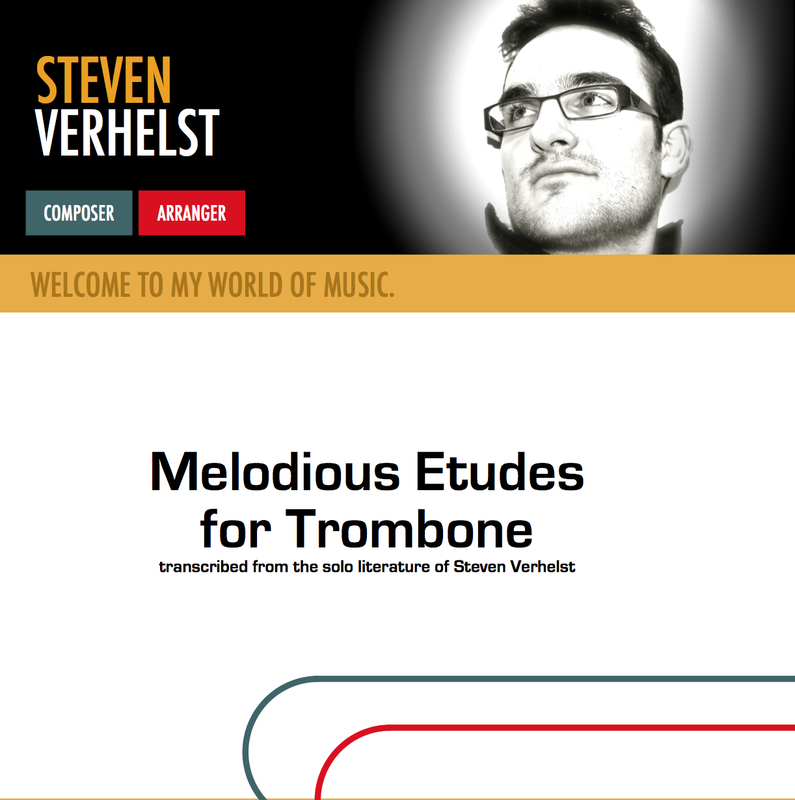 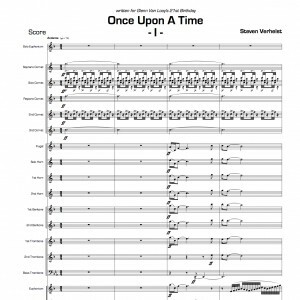 25 Melodious Etudes, transcribed from the Solo Literature of Steven Verhelst have been specially prepared for use by trombonists, to develop their general playing and feeling of interpretation throughout the melodies. 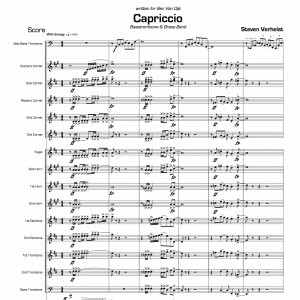 Two versions of these Melodious Etudes have been made : one for Tenor Trombone and one for Bass Trombone. 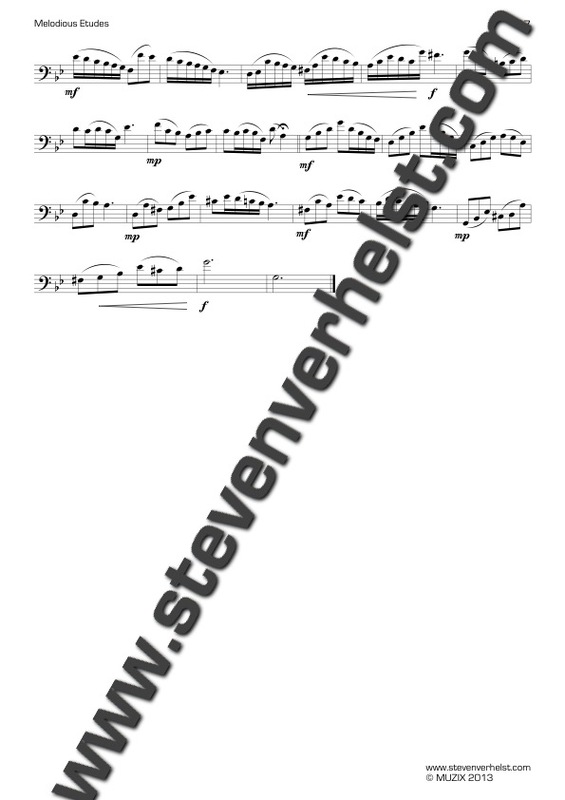 Both versions have the same melodies, but appear in different keys, adapted to their own register and sonority.